Belgian authorities have lowered the death toll from last week's Brussels suicide attacks to 32 victims after "thorough verification", a day after they had raised the number of dead to 35. "After thorough verification: number of victims goes down to 32. Still 94 people in hospital," Health Minister Maggie de Block said on Twitter. 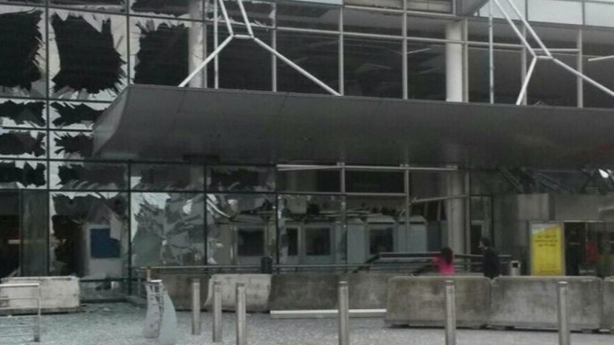 The victims were killed in attacks on Brussels airport and the Maalbeek metro station. Explaining the revision in the death toll, health ministry official Geert Gijs said that there had been confusion between two lists of people who had died at the scene and in hospital. "It appears that three people were on both lists," he told a press conference. 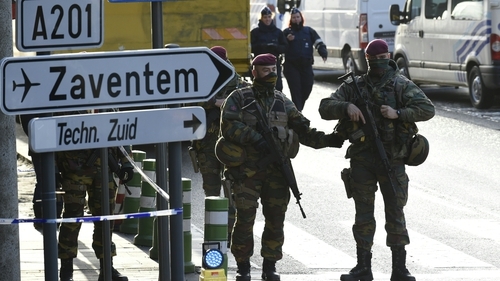 All the victims had now been identified, the Belgian prosecutor's office spokeswoman Ine Van Wymersch told journalists at the government crisis centre. Seventeen were Belgian nationals and 15 were foreign, she added. Meanwhile, the airport this evening said it will remain closed tomorrow, dashing hopes it would resume at least partial services after last week's attacks. 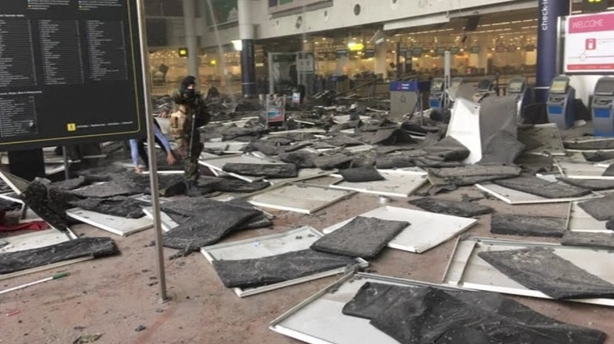 "The airport will also be closed for passenger flights into and out of Brussels Airport tomorrow Wednesday 30 March," the airport said on Twitter after the authorities tested temporary check-in facilities and new security measures today. Ryanair is advising passengers it will not fly to or from Brussels Airport until at least Saturday in the wake of last week's deadly terror attacks, while Aer Lingus has cancelled its flights to the city for today and tomorrow. Ryanair has said its Zaventem routes will continue to operate to and from Charleroi, an airport on the outskirts of Brussels, until Friday. Passengers are told to "arrive at least three hours before their flight and allow extra time for additional security checks". Aer Lingus, meanwhile, has cancelled its twice-daily return flights to Brussels Airport scheduled for today and tomorrow. Customers booked on the route until 8 April can change their flights for free or request a refund. "We are continuing to review the situation with the relevant authorities on an on-going basis and aim to provide updates of any schedule changes to our guests in a timely manner, allowing sufficient notice to change your travel plans," the airline said. Brussels is a major European hub and has flights to destinations worldwide. Airport chief executive Arnaud Feist earlier said a full return to normal services "will have to wait for months". Two suicide bombers blew themselves up in the departure hall last Tuesday. In an effort to keep at least some services going, airlines moved operations to regional airports or even to neighbouring countries such as the Netherlands and Germany.